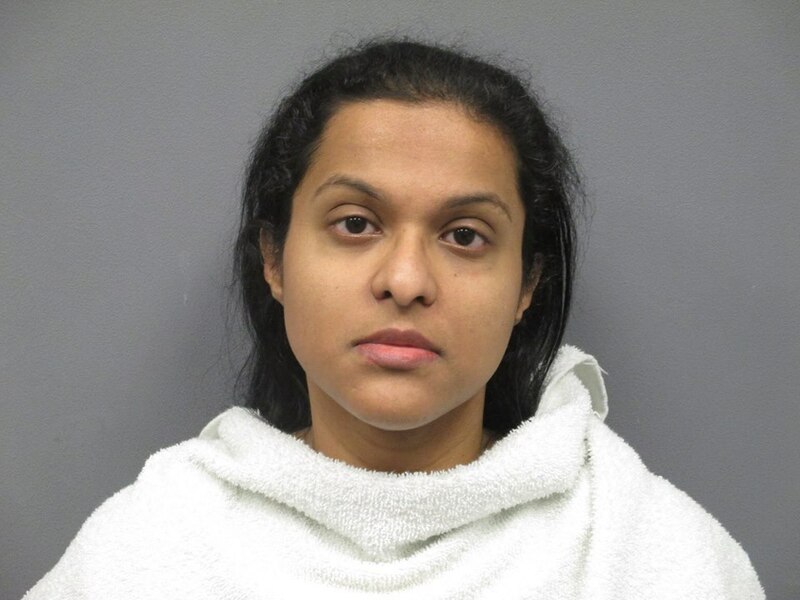 The bail hearing for Indian American Sini Mathews has been rescheduled to Thursday, January 17. Mathews is accused of abandoning Sherin Mathews, the Indian American toddler whom she adopted from India in June 2016 with her husband Wesley Mathews and was left to die in a culvert, nearby the family’s home in Richardson, Texas in October 2017. According to an NBC5 report, Mathews’ bail hearing was set for January 11, however her attorneys have asked for more time to get witnesses. They have spoken to many potential witnesses who have been unwilling to come forward, fearing reprisal from the Indian community, NBC5 reported. Mathews’ bail has been set at $250,000 while her husband’s bail has been set for $1.1 million, Dallas News reported. According to an earlier News India Times report, the couple had left the 3-year-old at home alone while they went out to eat. She was then reported missing and found dead in a culvert, two weeks later. A murder trial for Wesley is scheduled for May, where he could either face the death penalty or an automatic sentence of life without parole, if convicted.